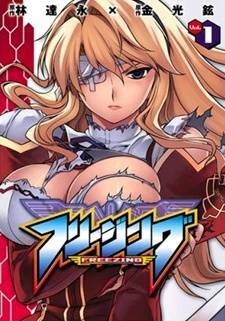 This manga has action and fan service to boot! And done perfectly I might add. The concept and storyline progression may not certainly be top-notch but the dark and heavy atmosphere along with the unique heroines grab your attention for a very long time. What mesmerizes the readers isn't the romance side of things, but the urge to know what happens next – the intensity that grabs a hold of you and the heavy and dark feeling one gets.